The performance behind our passion. Uncompromising craftsmanship featuring air-tightness with triple seals. A commitment to the highest German engineering standards. 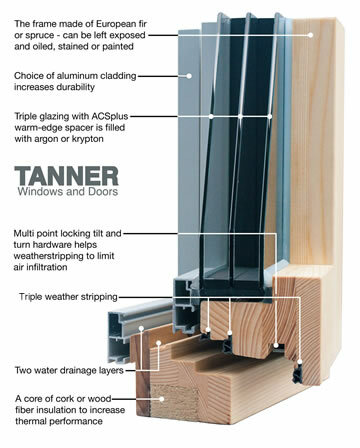 They all merge in the most innovative, high-performance windows and doors in the world: only from Tanner Windows and Doors.